Jasmine Buckley’s busy life has no room for anything that doesn’t involve color palettes, fragrance samples, or building her burgeoning cosmetic empire. And she’s certainly too damn busy for a man. Too bad for her, she’s about to meet a man who could either be the makeover her love life needs, or the ultimate test of her new waterproof mascara formula. Valen "Alamo" Slater is the unapologetic Sgt. At. Arms for the Dogs of Fire MC in Savannah. Alamo is used to getting what he wants, and right now what he wants is Jasmine Buckley. The beautiful and fiery redhead is everything he’s ever wanted in a woman. The problem is, she has rules…strict ones. Lucky for him, there’s never been a rule he couldn’t bend…or break. When Alamo discovers his sister severely beaten, his pursuit of justice plunges him into the heart of an ever-present and growing darkness in Savannah. With everyone and everything he loves in danger, Alamo must face the demons of his past in order to protect his future. 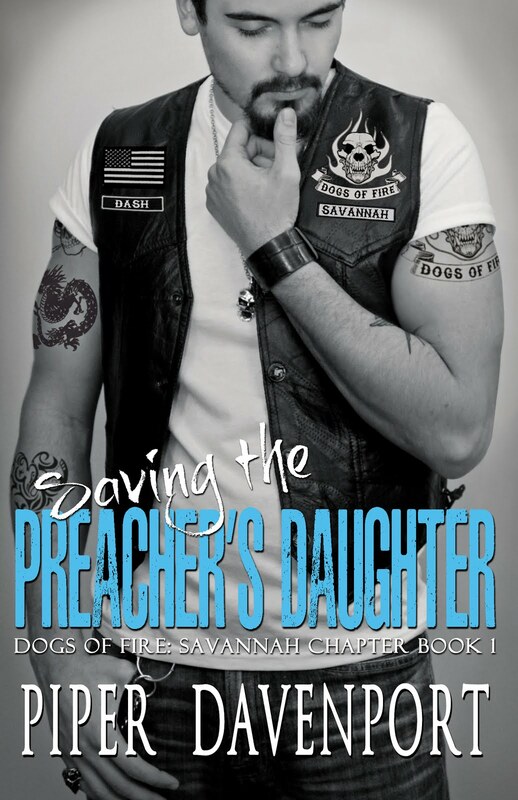 Piper Davenport’s Dogs of Fire, Savannah Chapter, is shaping up to be one heck of a series. This is only book 2 of the series but it has all the components of a great MC story. It’s full of fun, suspense, laughter, romance and of course MC brotherhood. It also has strong characters with unique personalities that you can’t help but fall in love with and relate to. Jasmine is a strong willed, independent woman who owns her own salon and is in the process of developing her own line of skincare products. She comes from a well to do loving family and pretty much has the world by the tail. Well other than her love life. 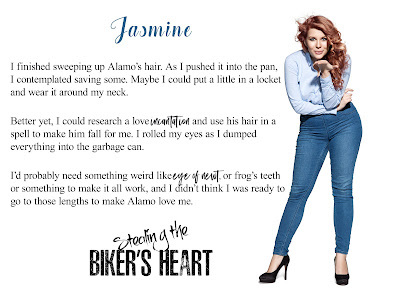 Jasmine has a huge crush on a biker named Alamo, but he doesn’t appear to reciprocate her feelings. Alamo is the Sergeant of Arms for the Dogs of Fire MC. He owns his own mechanic shop and is head over heels in lust with Jasmine, a girl he worries is out of his league but is determined to get her. This is a very well written book with storyline full of twists and turns. Believe me when I say this is so much more than just a MC romance tale. 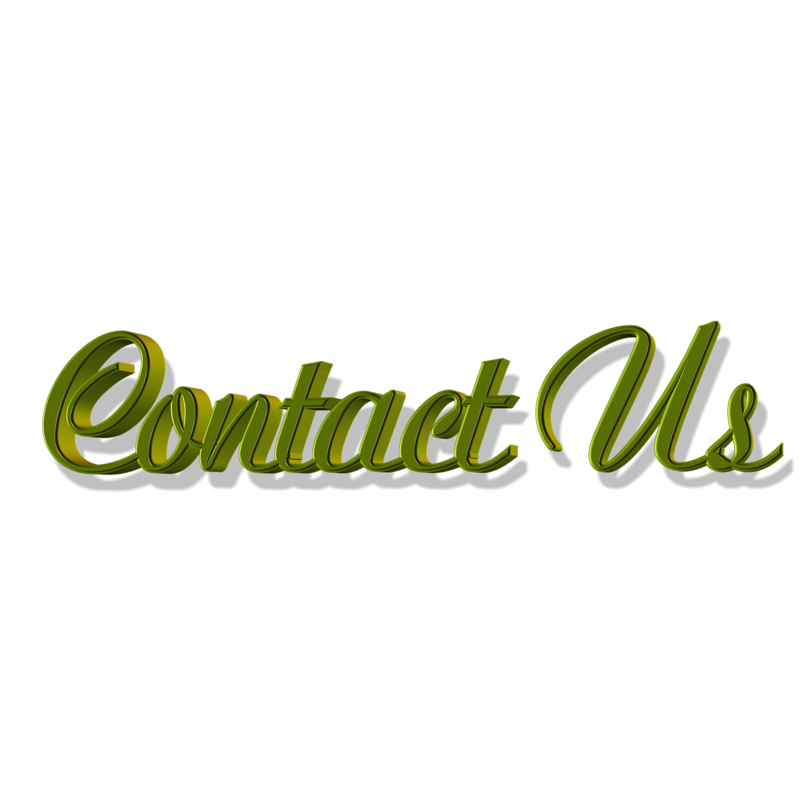 We have a serial killer on the loose, family members who are in trouble and need help, we have family members who like to but in when they really shouldn’t and the list goes on. I can’t recommend this book enough. It’s full of love, intrigue, and camaraderie. 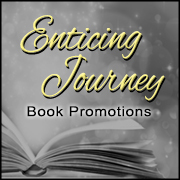 Once you start reading you’ll be glued to the pages until the very last page. 2 Thumbs Up for a terrific book with a super storyline. I highly suggest 1-clicking this one ASAP, you won’t regret doing so.